Freebielicious girls! Keep track for bragging rights and let us know how well you "know" us. Hhmmm, not sure what would ever give away that I love, love, love monkeys....I have a strange sort of fascination with them. 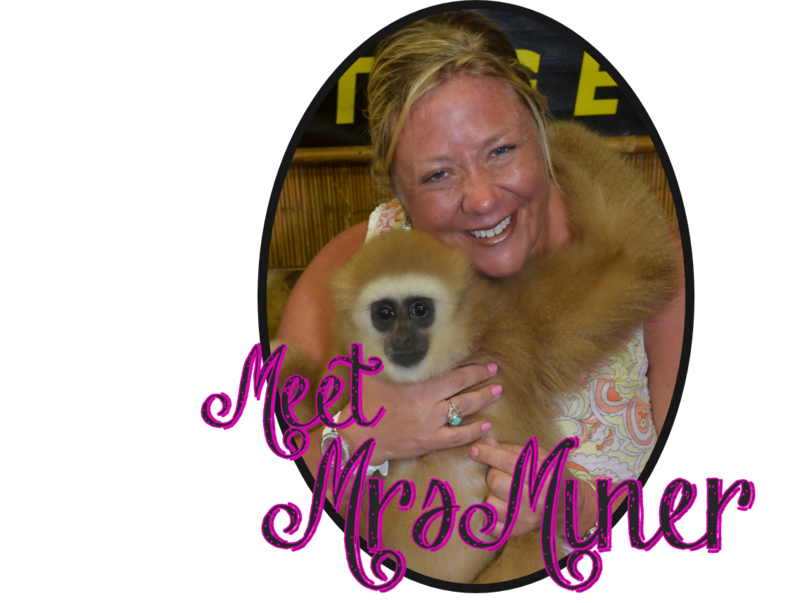 Like, all I want is a pet monkey, but, living in Maine it isn't even allowed with a permit. Booo! I met this diaper-clad monkey in South Carolina at Barefoot Landing (they were just visiting, they actually live in a reserve by Myrtle Beach). He LOVED me...I mean like climbed right over my cute, sweet boys to get to me and hug me. He knew I loved him, too. I wanted to bring him home with me so badly, but it wasn't happening. And, yes, my boys were slightly embarrassed about my show of affection for this monkey I'd never met before. "Mom, it's not a baby, it's a monkey..." hence the reason he wanted to hang with ME and not them. 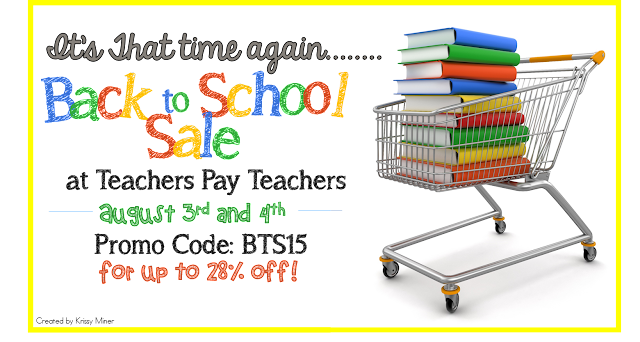 click here for all of my previous posts and explanations and even a tutorial. 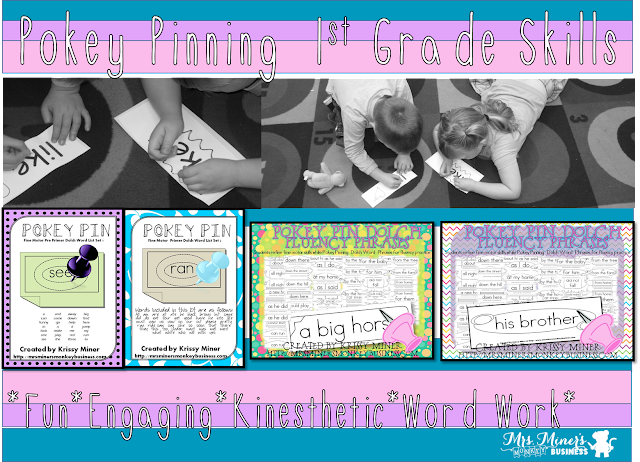 Now, I didn't invent Pokey Pinning BUT I can say that, when I posted my first Pokey Pin product years and years ago, there was nothing available like it on TpT (Yes, I always check for that before I post a new product). It seemed like such a given to me when my student teacher introduced me to pinning pictures for the fine motor development. We were working on the Nursery Rhyme 3 Little Kittens, so we did a picture of a cat to connect it to our learning AND I added the words "the kitten", or something to that effect. but is ALSO missing from most primary curriculums nowadays. 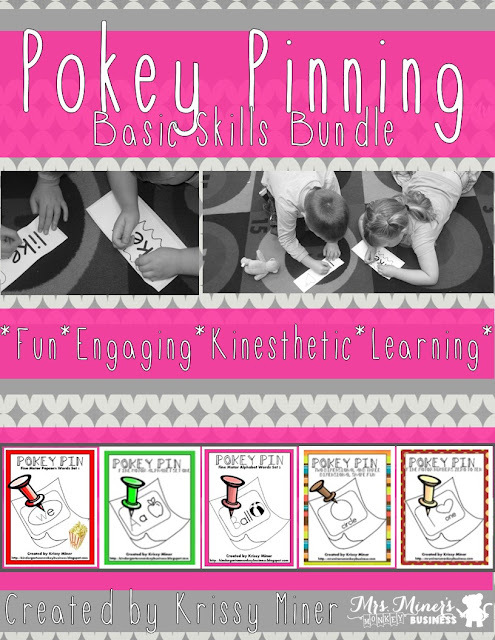 I have lots of different choices at my store for you, but my favorite is this basic skills bundle. 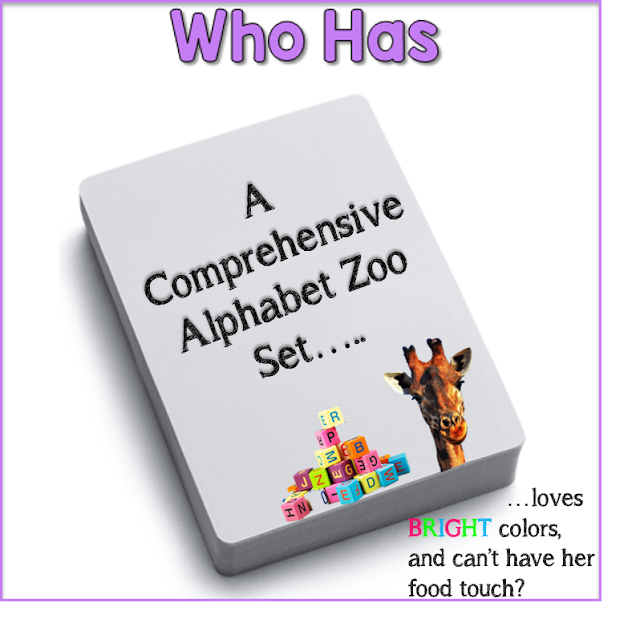 It is like buying 3 kits, but getting 5 including ABCs, sound correlation, sight words, numbers to 10 AND 2d and 3d shapes. Guess before you click....then see if you are right! (not speaking from experience or anything). Thank you for your great sharing. You write on Business. I need some business idea. I think your thinking are not bad. All articles are helpful. Thank again. All the best. I love playing games. I am happy to be a part of this website. Seriously all your post are inspiring and eye catching one. I would like to see more fascinating posts from you guys. Very good introduction Thank you for recommending this to make it known. Every smartphone brand involved in producing Android device has control over some restrictions.